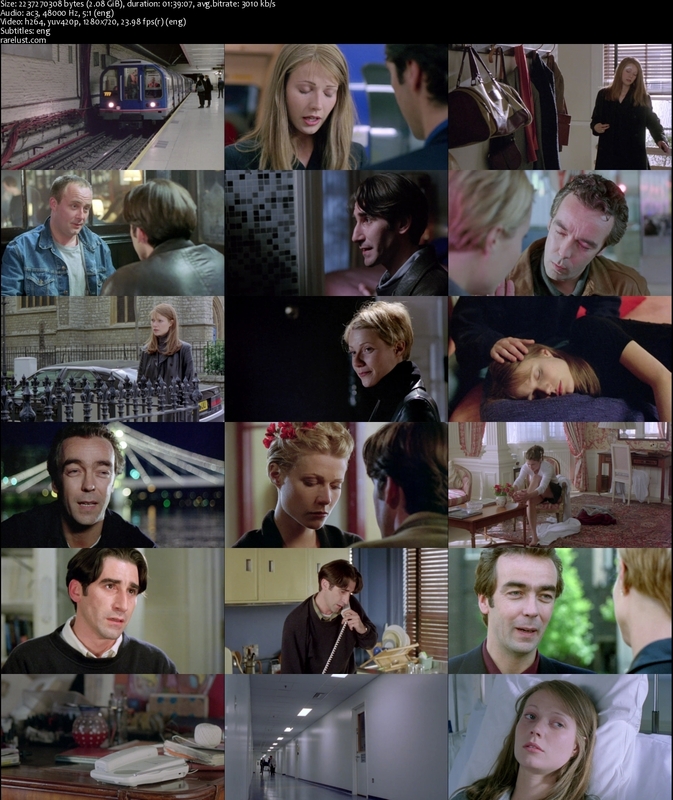 Description: A London woman’s love life and career both hinge, unknown to her, on whether or not she catches a train. We see it both ways, in parallel. Tagged 1990s, English, High Definition, UK. Bookmark the permalink. This is a re-make of Przypadek or Blind Chance (1987) of Krzysztof Kieslowski. Oh, a Gwyneth Paltrow movie…thanks.